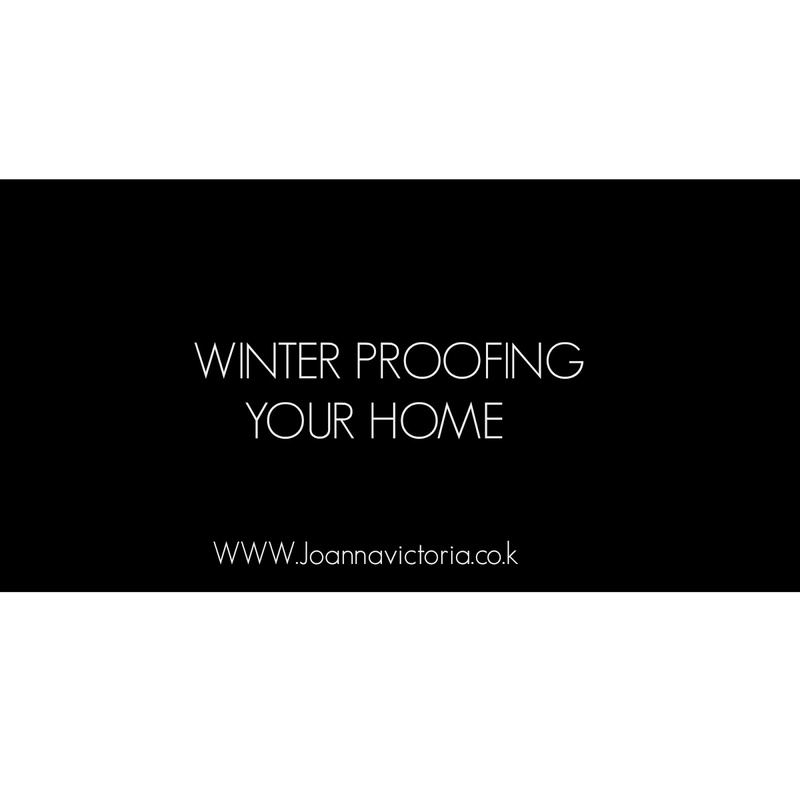 It's that time of year where you start having to think about winter proofing your home ready for the colder months to come. Here are some ideas of what you can do make the most of keeping your home nice and cosy this autumn/ winter. You can buy various types from DIY stores they are invisible when doors and windows are shut. You just stick them around the edges of the frame to fill the gaps. You can also invest in window shrink film. heat can be lost up the chimney and cold draughts come down make sure you also give them a good clean first. If your renting its not responsibility. 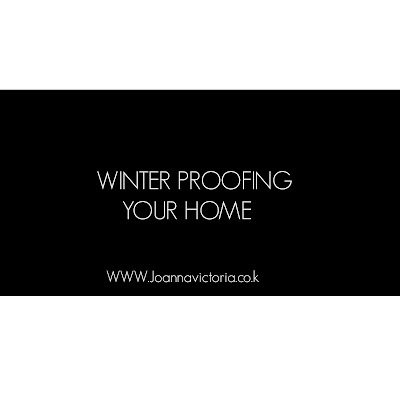 If you are lucky to own your own home than make sure it's well insulated as homes heat can be lost through the roof. These are just a few tips to help you to keep your home nice and warm this autum/winter. i had never thought about the heavy curtains. great idea! Great tips! I live in a city that doesn't get past 50 degrees, but I will pass this information on to my family in colder climates!